Thanks so much for trying out Smashburger and for your kind words. We are a local family, and yes, we do all we can to support the local economy. 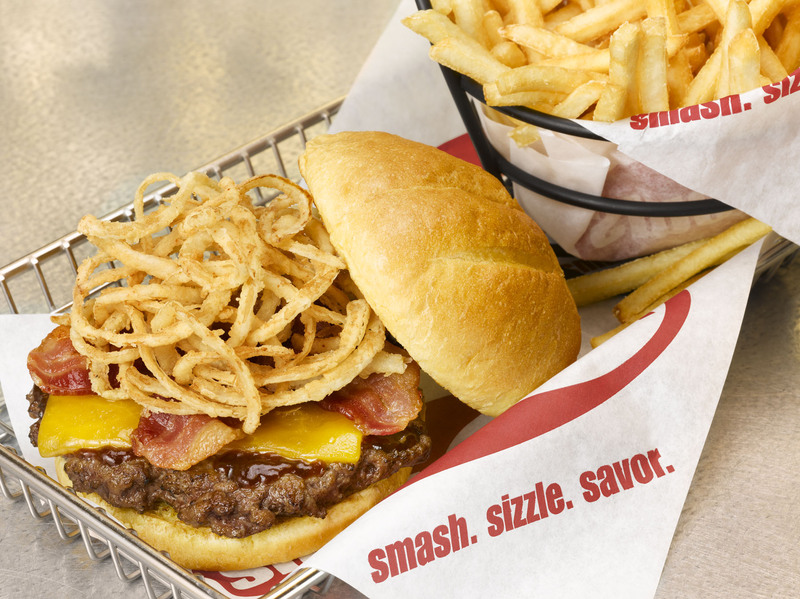 Hope to see you in Smashburger again soon….and as you said, it’s never too hard to find a coupon.